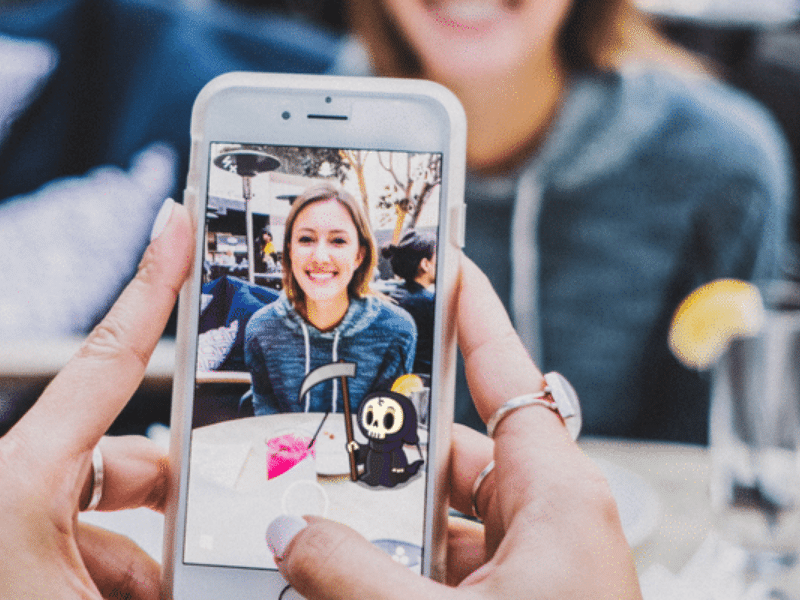 Leveraging our BrandCirc platform, BMV will analyze and identify the influencers across platforms like Instagram, YouTube, Snapchat, Twitter and Facebook who can maximize your brand’s reach and engagement. From there, we’ll design and manage your branded and sponsored content campaigns to ensure performance and return. 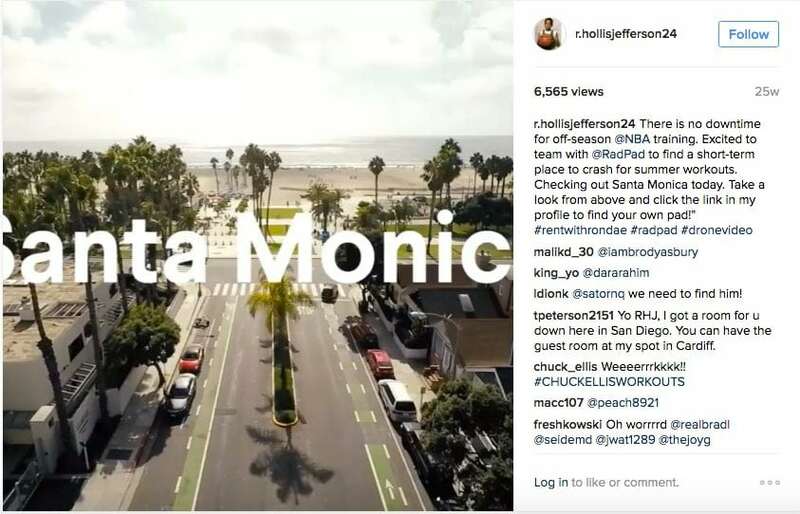 When apartment search and rent payment startup RadPad set out to engage potential users with new drone videos, BMV assisted in connecting the company with an ideal influencer – NBA rookie Rondae Hollis-Jefferson. Jefferson had previously been featured in stories across the country on his decision to rent and not buy a home on his rookie salary. Leveraging his voice as a subject matter expert, along with his engaged Instagram audience, RadPad successfully premiered its first drone video and drove downloads of its app. After setting its sights on the U.S. market, Meitu, the $2B Chinese unicorn, turned to BMV to assist with driving interest and downloads of its Airbrush selfie app and new glitter feature. BMV utilized its BrandCirc platform to identify relevant influencers in the beauty and glamour space, as well as those that were indulging in the latest glitter beauty trends! 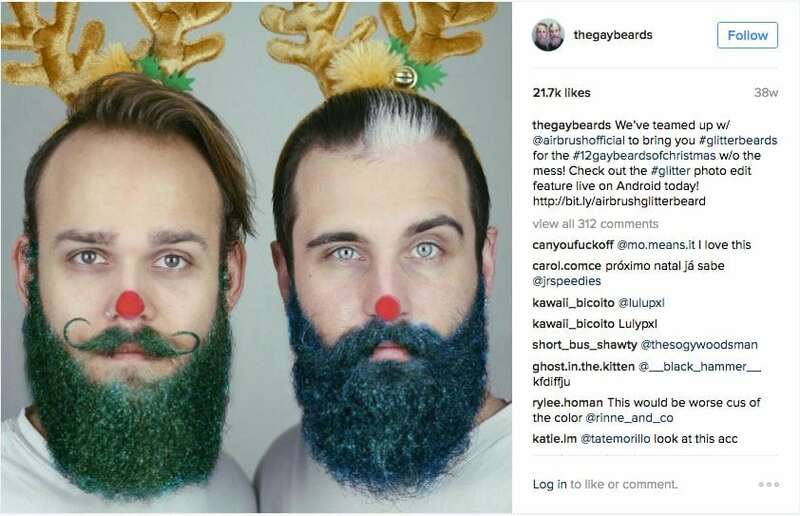 BMV managed the campaign and secured influencers such as The Gaybeards, Daniel ​Chinchilla, Julia Kelly and Feral Create to take part in it through the key holiday period. With BMV’s BrandCirc we can quickly identify the influencers with the greatest potential to drive brand awareness, engagement and action. BMV will assist you in developing platform-specific content — whether it’s photos, videos or other rich content — that is designed for maximum engagement and reach. 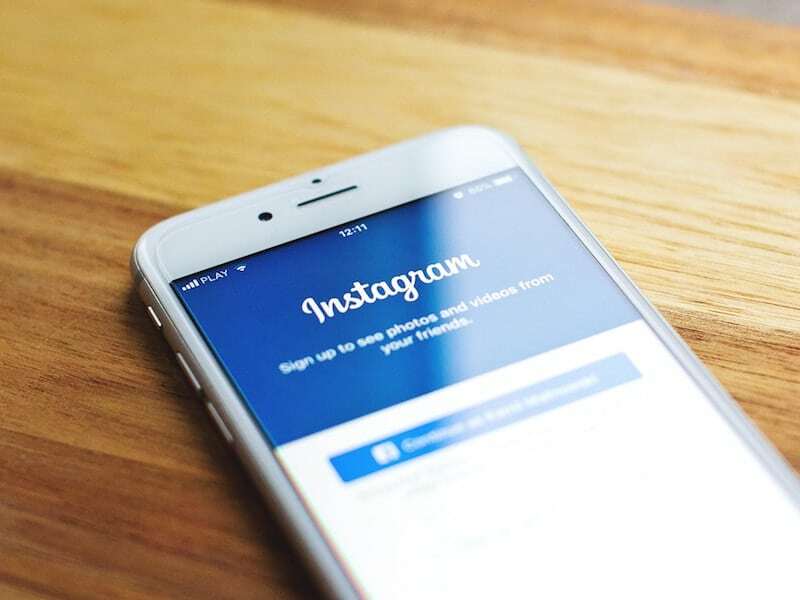 Once photos or videos are posted, BMV assists in engaging fans and seeding branded content across communities and networks to maximize distribution. Utilizing in-app tracking tools, back-end analytics and deep tracking links, BMV measures campaigns from beginning to end to ensure return and improve performance on the fly. 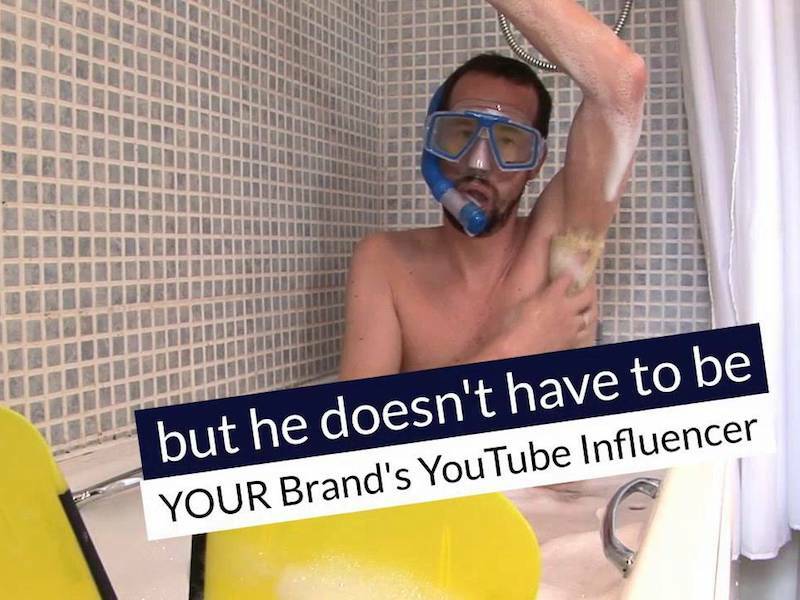 In 2018, brands are increasing their influencer marketing activity, both in frequency and spend. According to influencer platform Linqia, which surveyed 181 marketers, 39% say they are increasing their budgets….